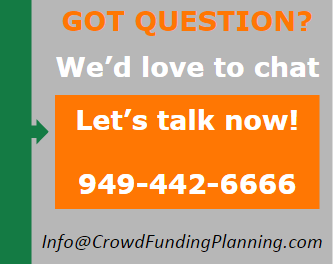 Application of internal CrowdFunding and its principals within the walls of an established corporation is called "Enterprise Crowd Funding"
What are benefits of Enterprise CrowdFunding? Corporate Intranet CrowdFunding improves innovation, morale and promote enterprise Entrepreneurship. Instead of going out to seek financing, technology corporate can use the internet fundraising model as a viable way to generate engagement and participation within its own ranks, and to inspire innovation and collaboration by its own employees. Corporate innovation and entrepreneurship from bottom up. This helps with the moral and also ground breaking innovation can be resulted.